Historically, paragraph 34 (a) of the Income Tax Act (the “Act”) allowed designated professionals like lawyers, dentists, medical doctors, veterinarians and qualified accountants to file an election to exclude the value of their year-end work-in-progress (“WIP”) for projects where the work was completed over a period of time from taxable income for the current year. 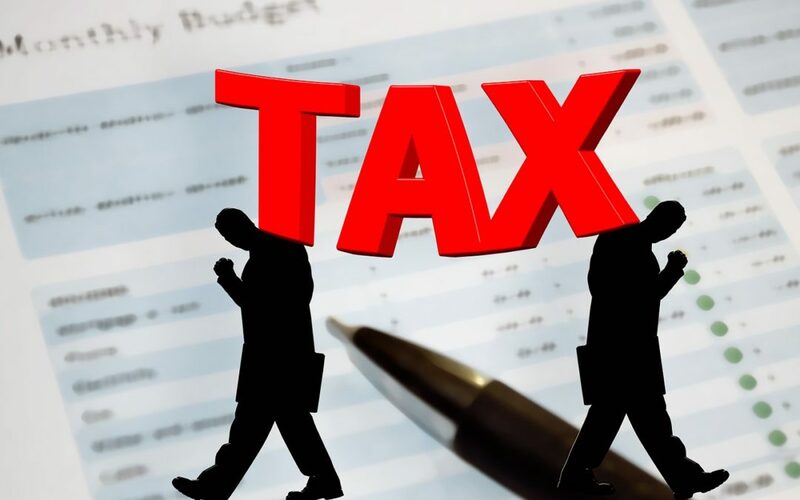 This approach was commonly referred to as billed-basis accounting (“BBA”) because the income was recognized into taxable income when the client was billed. It’s April. Is it raining at your firm? 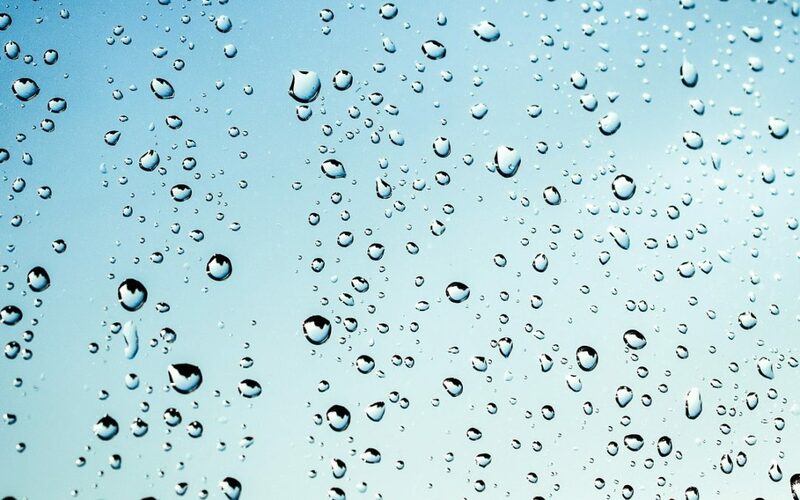 Are you making rain, in this the rainiest month of the year (for most)? Do you need a new or revised strategy for the rest of 2018 and into 2019? It’s never to early to plan and 2019 will be here before you know it. Are you achieving your plans for growth through talent acquisition? How? Where? When? How do you effectively on-board new talent helping them with their transition to your firm and ensuring a higher likelihood of success and retention? Not to mention getting the maximum ROI! Are your leaders performing? Could they use a little ‘back-to-school’? Are your clients truly happy? How do you know? Just some things to think about as we are a little half way through the ‘rainy’ month of the year. The summer break is not that far away and then before you know it, it’s 2019 already. As they say April showers bring May flowers. So what are you doing to ensure the rest of the year is full of RAIN? So many professionals going out on their own think they have to do it all on their own. Well sure you can. However, why make the same mistakes others before you have? Why waste time and money trying to figure it all out on your own? Why not learn from others, get advice and guidance, and leverage the wisdom of others gained the hard way? Do you want to learn the hard way? It’s very time-consuming and costly. Working with a number of startups, the best possible scenario is to get help from the very beginning-as early as possible. from initial concept and vision to business planning. In my experience those who have sought help from the very beginning experience greater results in a shorter period of time. They seek out and employ the expertise of various other professionals to assist them in starting, and growing their practice or business. It only makes sense. When you have a plumbing issue-you call a plumber. When your car is on the fritz, you go to a mechanic. When you are having issues with your computer, you call in an IT specialist. Just like your clients go to you for your expertise, why don’t you surround yourself with a team of experts in their respective fields, cutting down on your learning curve and helping you succeed faster? I will be speaking at this very timely conference on October 23, in Toronto. Motivated by the rapidly evolving legal landscape, this program will provide a unique forum for senior legal industry stakeholders to come together and discuss developing trends, innovative concepts and related issues, domestically and globally, that will directly affect your profession. REAL-WORLD APPLICATION! Deep-dive into building a pricing framework from both a private practice and in house perspective, to achieve client satisfaction and derive value at our Pricing Workshop. Reserve your space today by calling 1-877-927-7936 or by faxing your registration form to 1-877-927-1563 or online. Mention my name, Gary Mitchell and receive a $200 discount. See you in Toronto. The Legal A Team is a newly formed alliance of legal marketers who have big firm experience with a focus on small firms and solo practice lawyers. As a Co-Founder, I’m pleased that we can offer the small to mid-sized law firms and solo practice lawyers the same level of expertise usually only found at the big firm level. We have assembled a team of experts who have worked for some of the biggest law firms in North America. We have a complete range of services: business development training, business development coaching, legal marketing and branding strategy, legal public relations, legal social media, and websites.